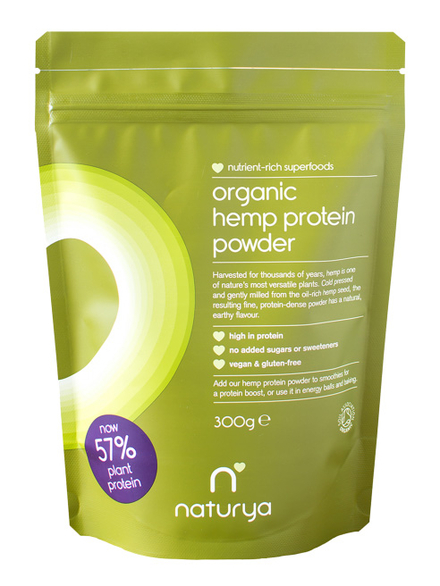 Hemp Protein Powder 300g (Naturya) - HealthySupplies.co.uk. Buy Online. 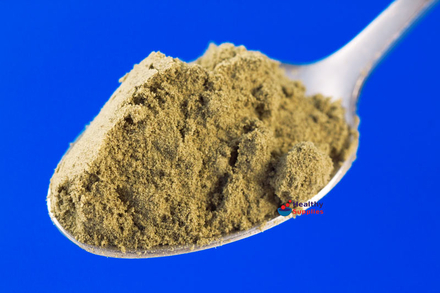 Very finely ground hemp seed. Ready to add to recipes. A great source of vegetable protein high in Omega Oils. Processed in a traditional way to retain its natural qualities. Use in baked goods and smoothies. Useful for those recovering from long term illness. 50g of Protein per 100g of powder. Vegan, Gluten Free, Yeast Free. Hemp seeds are very high in protein. 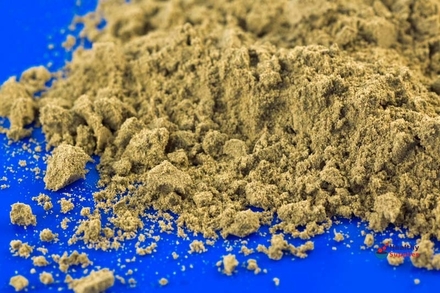 50% of this hemp powder is made up of naturally occurring protein. It has a nutty taste and a smooth, fluffy consistency. If you want to incorporate extra protein in your diet, this powder can be added to baking recipes or sprinkled into smoothies. You can even eat it directly off the spoon for an extra protein boost. 500g for £9.50 or buy 3 for £9.03 each. Guaranteed gluten-free • Wheat-free • Vegetarian, Vegan • Dairy-free.